Anne Lucas is a senior consultant at Duffy Robilliard and a Forensic Psychologist who has practiced for over twenty years across both criminal and civil jurisdictions. She completed her Masters Degree at the University of Sydney and Post Graduate qualifications in Clinical Psychology at James Cook University. She is a Member of the Australian Psychological Society (APS) and a Fellow of the College of Forensic Psychologists. Her research focus has included work in the areas of assessing perceptions of truthfulness, Jury understanding of Expert Witness testimony, as well as risk assessment particularly in the area of child sexual assault. 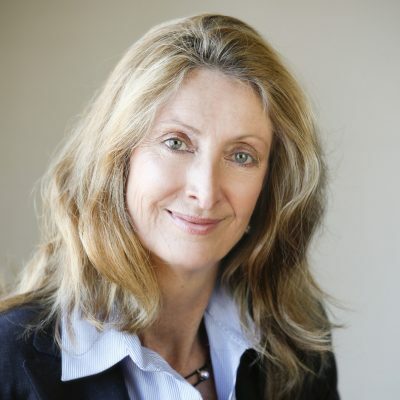 Anne has held research positions with Charles Sturt University and the University of NSW. Anne began her career working within the NSW Department of Corrective Services employed in custodial and community settings preparing sentencing reports for Courts from Local to Supreme Court level in addition to providing treatment services to offenders. Her interest in mental health issues led her to work for several years for NSW Health where she was employed as a psychologist in Adult Mental Health Rehabilitation. She was involved in the establishment of one of the first Early Psychosis Treatment Intervention Programmes in NSW. Anne then spent several years working in conjunction with the Commonwealth Rehabilitation Service reflecting her interest in the intersect between mental health and cognitive impairment. During this time she also worked in private enterprise supplying expert reports on functional, psychological and cognitive aspects of disability to Insurers and in Personal Injury Litigation. She has provided expert evidence and opinion for the NSW Civil and Administrative Tribunal and the NSW Office of the Public Guardian. For the past 10 years Anne has been employed in the Private Sector providing Expert reports in both criminal and civil jurisdictions. She has provided Expert Evidence for Defence Solicitors and Barristers, the Office of the Director of Public Prosecutions and the Family Court of Australia. She has a particular interest in issues surrounding fitness to stand trial. Anne is an Authorised Clinician with the NSW Children’s Court Clinic, an Approved Counsellor Victims of Crime Service NSW, a Workcover and Medicare provider. She is an approved supervisor of trainee psychologists through the Psychology Board of Australia.